GRAHAM is an unrepentantly English name for an exquisitely English watch. Graham was the surname of George Graham, born in 1673, master watchmaker who lived in London. Known as the Father of the Chronograph, he is the pioneer of modern watch making. 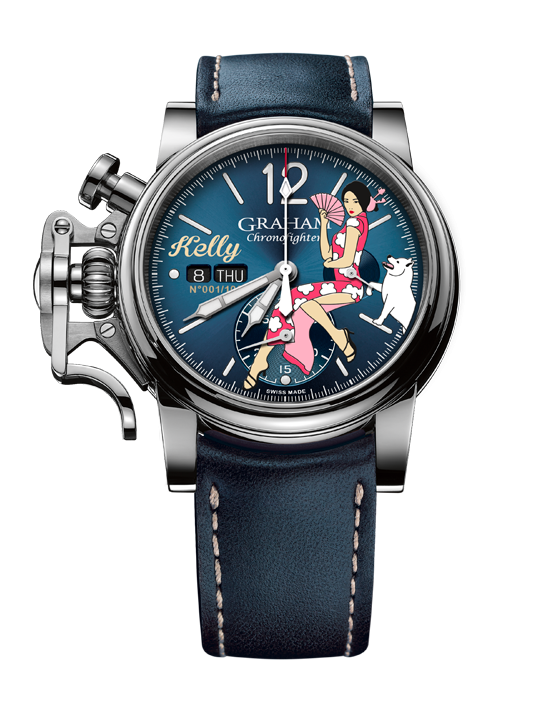 GRAHAM celebrate its heritage descending from George Graham by creating outstanding watches, rich in details. Impressive sizes, bold designs, advanced material and high-tech material; GRAHAM watches will catch your eye at first glance.